New guidance published by the Civil Aviation Authority (CAA) will help passengers with hidden disabilities get better support at UK airports and more effective communication ahead of travel, to help reduce stress and anxiety. Ian Sherriff, Academic Partnership Lead for Dementia at Plymouth University Peninsula Schools of Medicine and Dentistry (PUPSMD) and chair of the Prime Minister’s Dementia Air Transport Group, has contributed to the new CAA guidelines. Following a wide-ranging consultation with airports and disability organisations the CAA has set out a number of key guidelines which includes providing identity badges, bracelets or lanyards and ensuring information is available is a range of formats including clear pictograms and audio messages. In addition airports are being asked to consider providing quiet routes and areas, and ensure that airport staff, including security staff, are given enhanced hidden disability training. The guidelines also insist that people with hidden disabilities should never be separated from those accompanying them on a journey during a security search. Security personnel must explain in advance what screening will take place and make any necessary adjustments. Airports should also consider facilitating ‘familiarisation visits’ or open days for passengers prior to travel to help them experience the airport and aircraft environment. 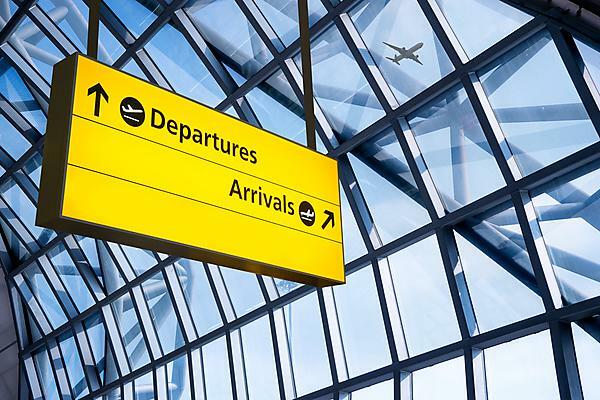 UK airports have welcomed the guidance, which clarifies their legal obligations to provide ‘special assistance’ to any person with a disability or reduced mobility – including to those with hidden disabilities such as dementia – when travelling through an airport and boarding an aircraft.